You need a connection between the centre management and the retailers to make things just work seamlessly. We are that connection ! 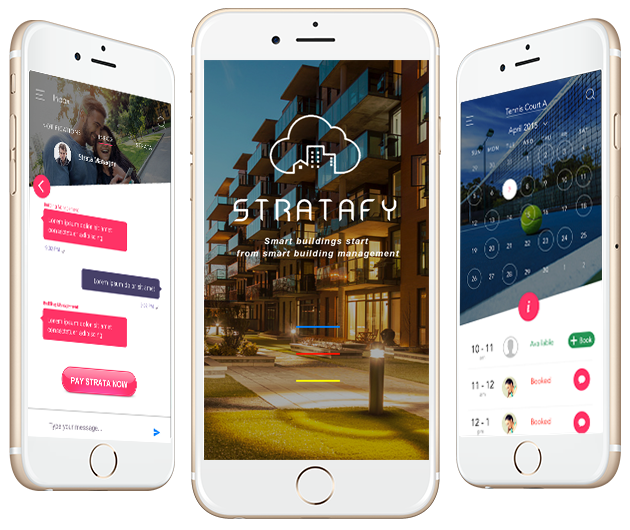 Stratafy represents the future of Shopping Centre/Mall management with innovative and mobile first technology that brings together and experience for Retailers, Centre Managements, Head Offices, Employees and Contractors to have a seamless building experience. 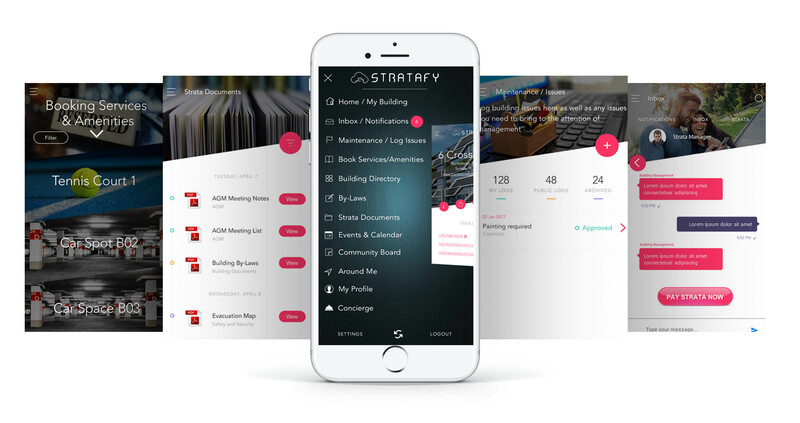 The Stratafy App ensure ticks all the boxes when it comes to managing your mall. From fit outs checklist to new revenue bookings and dynamic push notification to retailers. The software can be white labeled to meet your branding requirements.